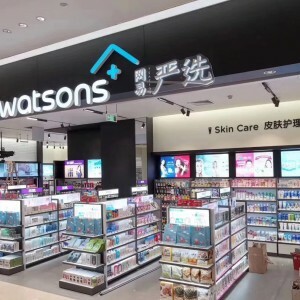 Jan 19, 2019 /EqualOcean/ - Watson+, a new sub-brand of Watsons, cooperates with NetEase Yeation (Also known as Yanxuan, 网易严选) to open a whole new store positioned as a “Life Aesthetics Museum” named Wastons+NetEase Yeation. The first store is located in Pazhou Poly Plaza, Guangzhou City. The products of Watsons+Netease Yeation store could cover most of the scenarios in everyday life: skin care, household supplies, travel accessories, etc. Skincare and health products are from Watsons, while household supplies like beddings and kitchen supplies are from NetEase Yeation. With this cooperation, the two parties will jointly explore the complementary advantages of e-commerce (NetEase Yeation) and traditional offline chain retailer (Watsons) and strive to achieve complementation of the core product categories and online/offline experiences of the two brands. The companies expect this cooperation could also help to improve the industry influences of both. Founded in April 2016, NetEase is the sub-brand of NetEase (NASDAQ: NTES), an online shopping platform mainly for household supplies, the USP (Unique Selling Point) of the company is the SELECTED (Yeation's meaning in Chinese) good products with relatively lower prices. And this cooperative store is the company's further step to enter the offline market, right after opening its first offline store on Dec 18, 2018. The first NetEase Yeation offline store is located in Hangzhou City, the headquarter of NetEase. 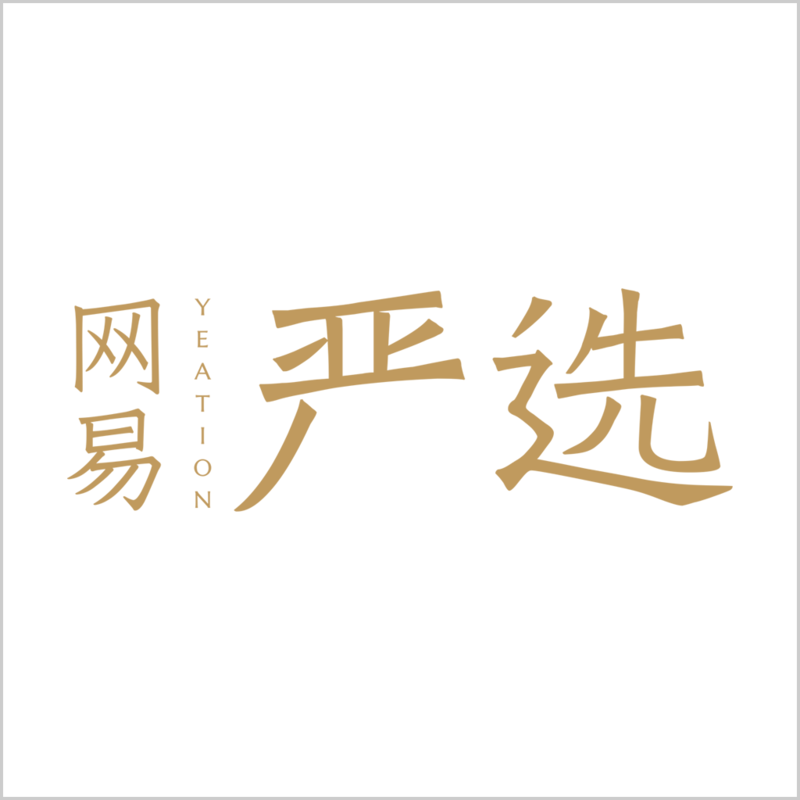 With the help of Japanese designer, the whole store is in a cool, minimalist style, and the products selected to the offline store are all the best-sellers online of NetEase Yeation. From the layout of the store, we can feel the company's emphasis on scenario experience. Consumers could find products interest them during the journey in the store with similar scenarios at home. This is not a new concept invented by NetEase Yeation, actually, MUJI and IKEA had already done this before. Opening up offline stores seems to be a rational choice for most of the successful e-commerce players in China. NetEase Yeation's offline store is expected to provide consumers with more real and intuitive experience of the company's products, and to complete the company's retail channels not only online but also offline. People used to perceive NetEase Yeation as the MUJI copy cat from China, in the early days of the company, for its similar brand positioning as well as the style of the products, with much cheaper prices. However, NetEase Yeation chooses a much easier way to do the business: the ODM mode (products were made by different Original Design Manufacturing, Yeation takes charge of the consumers) allows this young brand to focus on its brand and marketing, with the help of the online traffic of its parent company NetEase. The offline store will definitely remind people of MUJI again, though the company used to claim what they want to do is much more than MUJI. In the author's opinion, it is not a bad choice to first become the MUJI from China indeed. 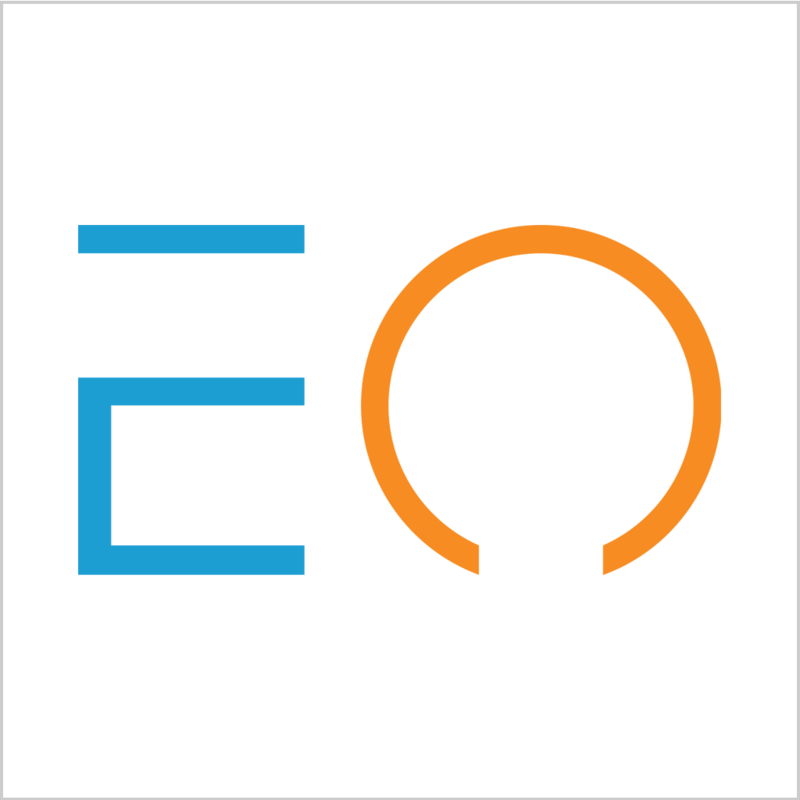 To achieve this goal, besides the deployment of the offline channels, the company will also need to involve itself more into the design part of the industry chain, maybe someday, the company will also start its OEM mode (Original Equipment Manufacturing), by which the products will be also designed by itself. ZHANG Fan Experienced Analyst with a demonstrated history of working in the research industry. Skilled in industry analysis, market research, etc. Focused on new techs applied in various industries. NetEase Yeation is the sub-brand of NetEase (NASDAQ: NTES), an online shopping platform mainly for living goods.